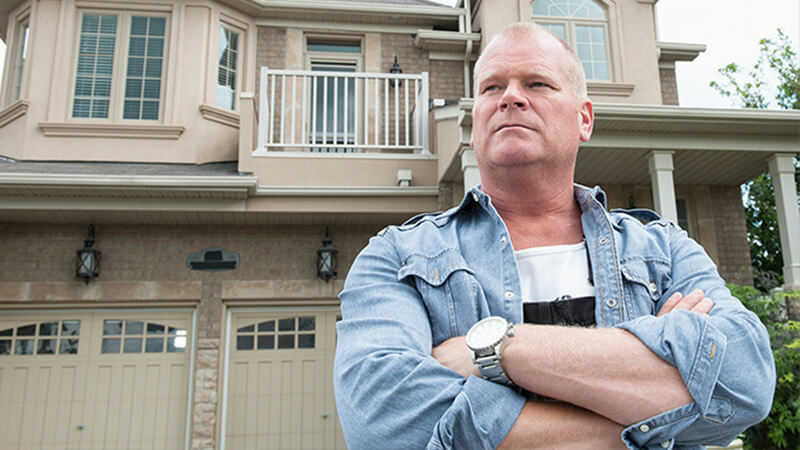 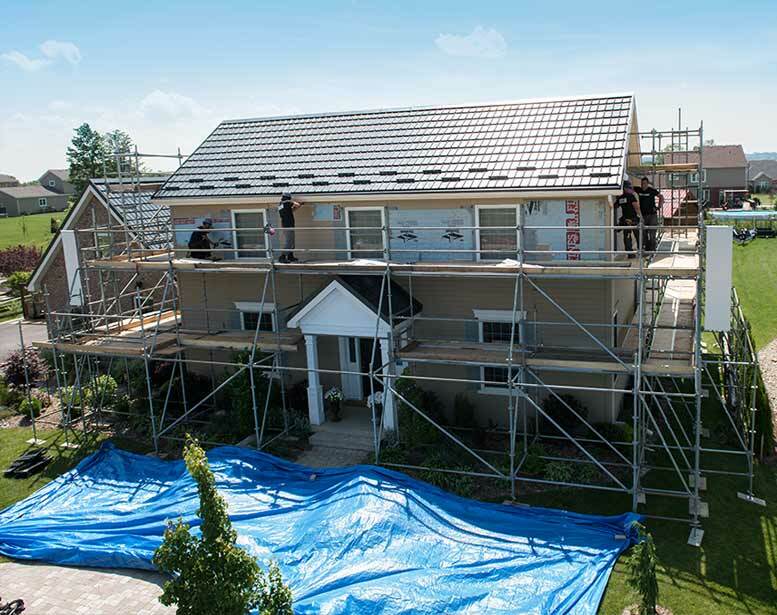 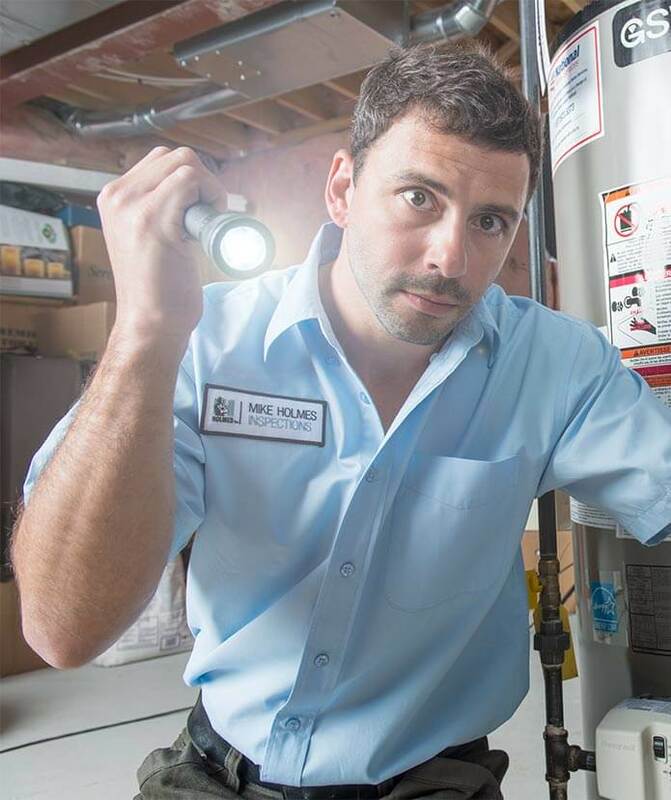 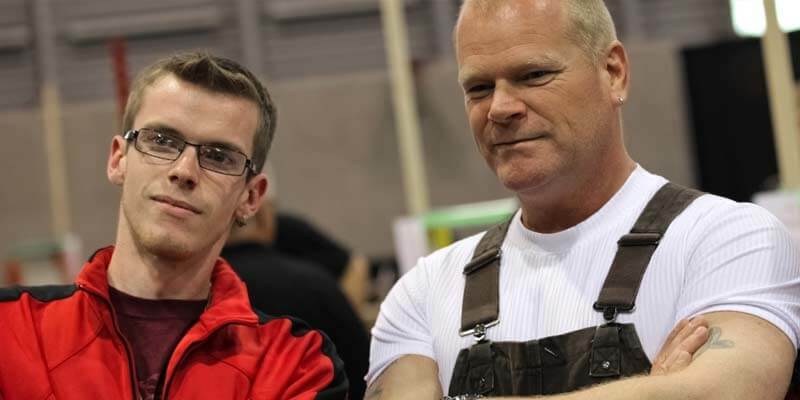 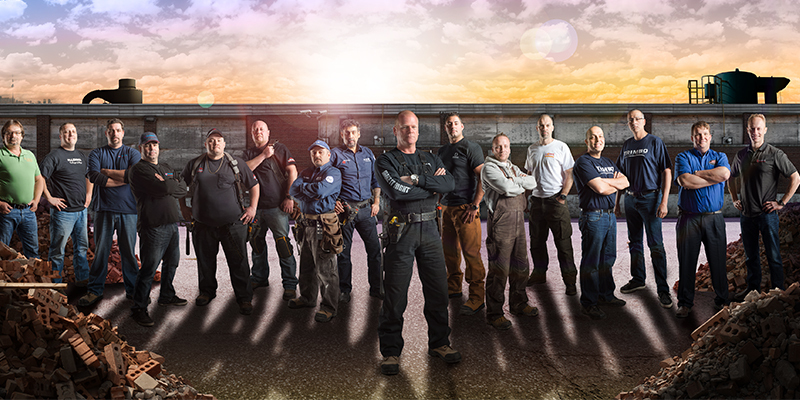 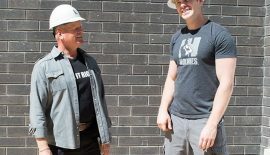 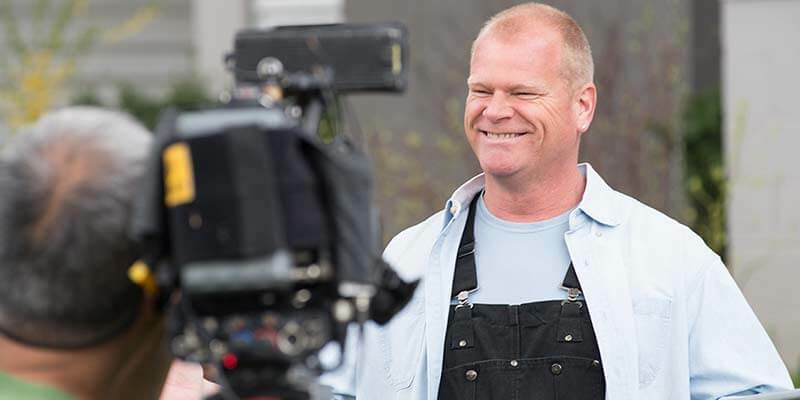 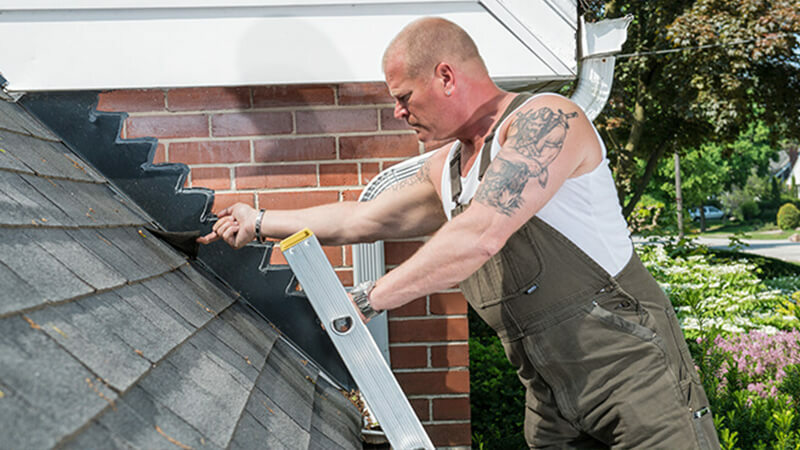 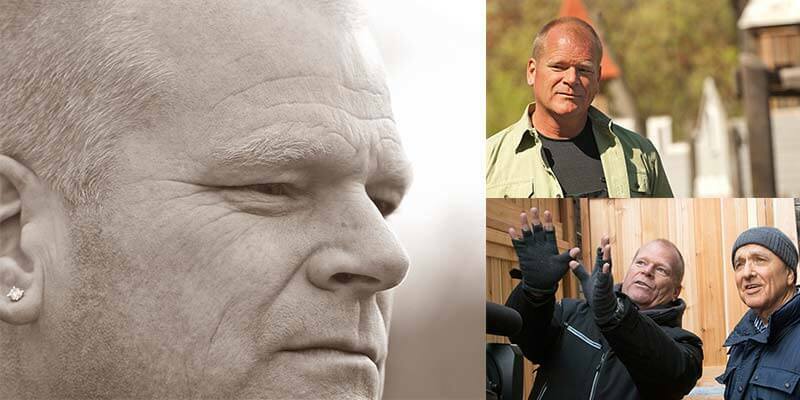 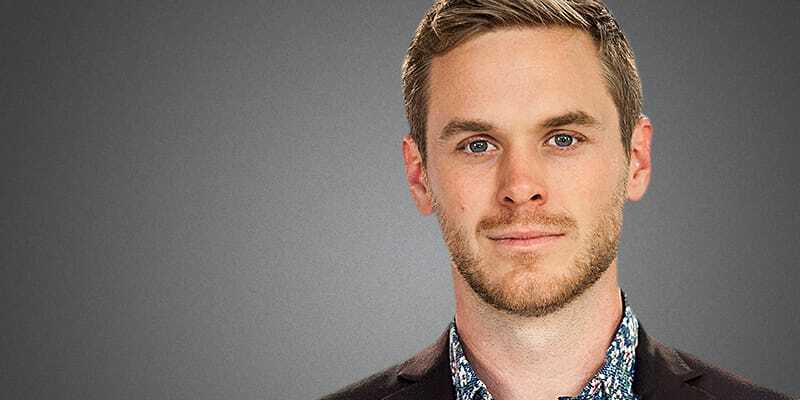 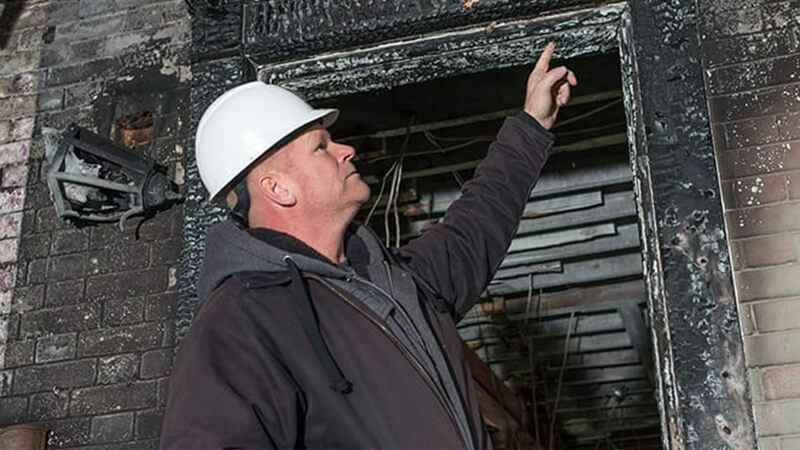 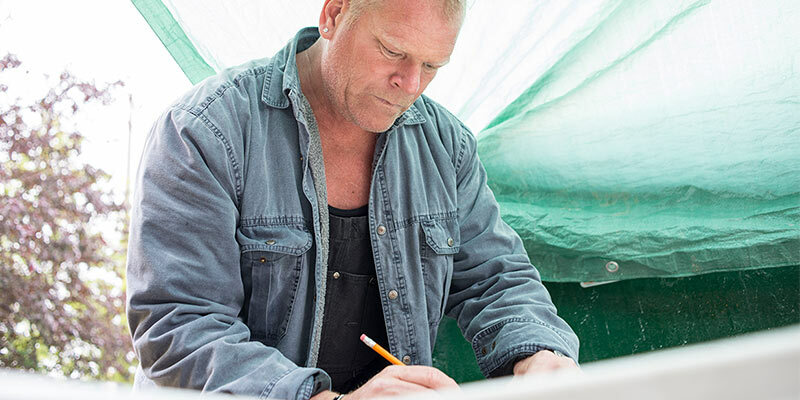 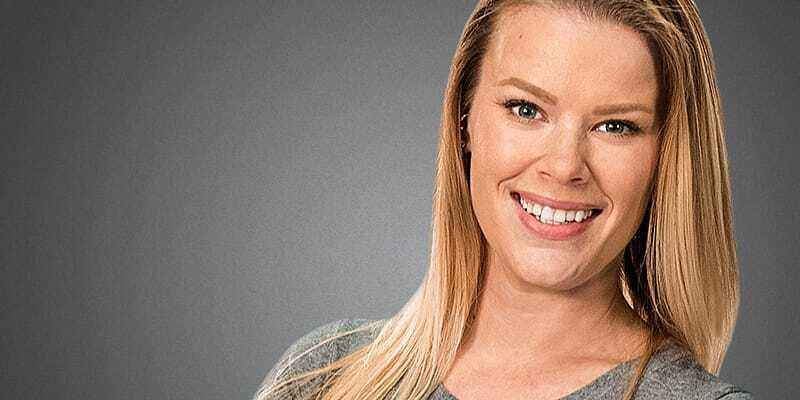 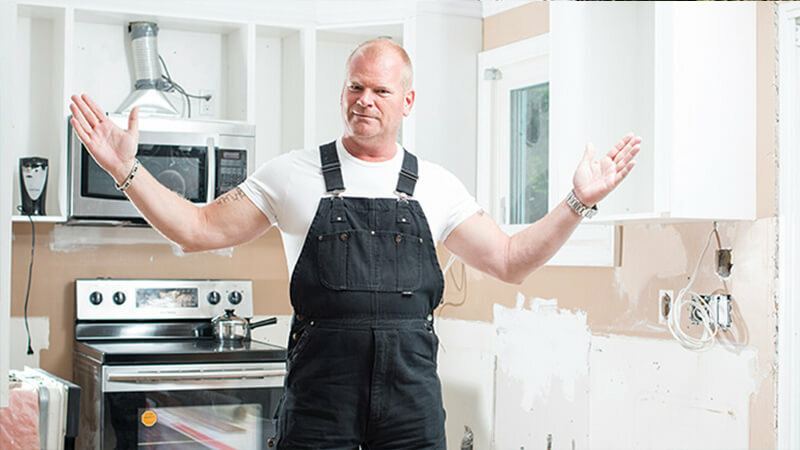 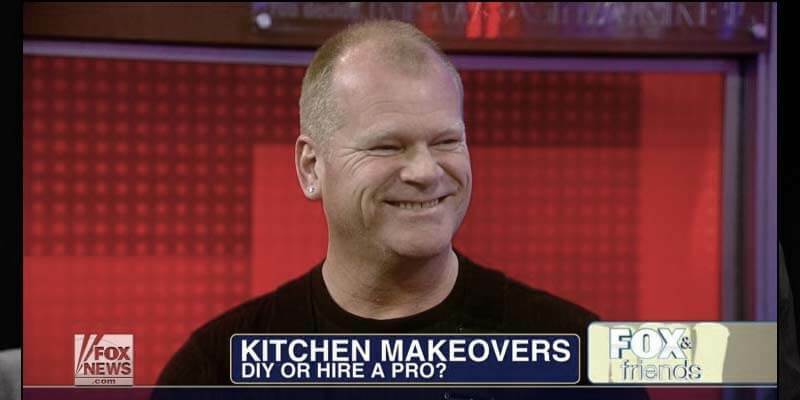 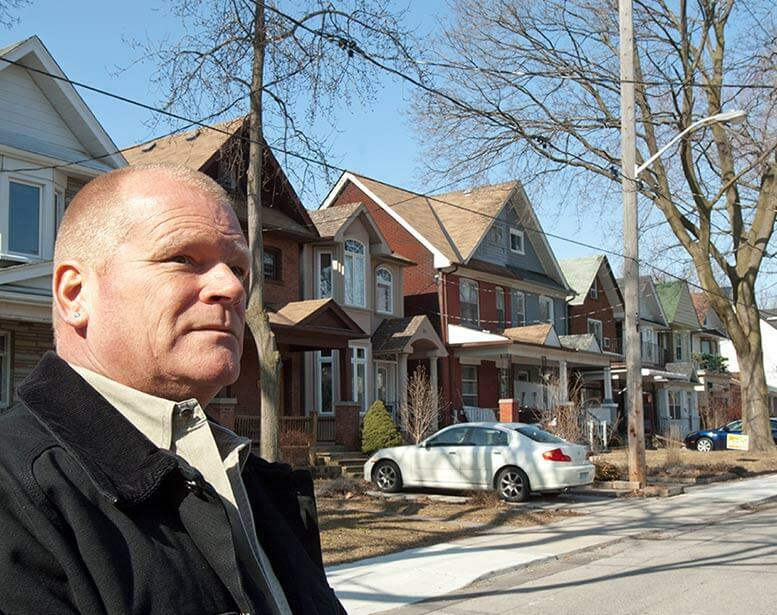 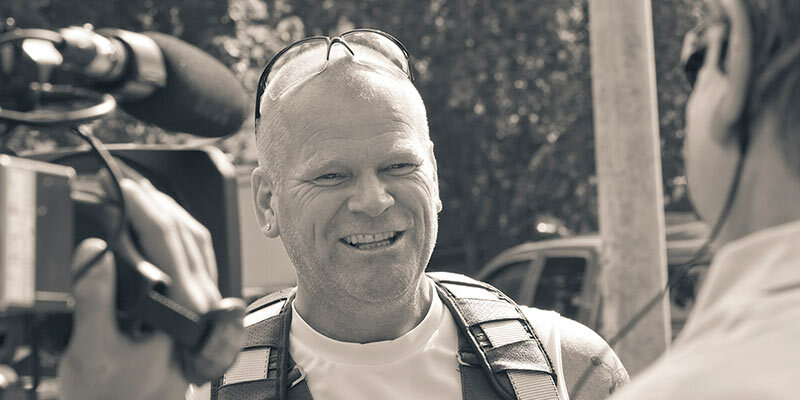 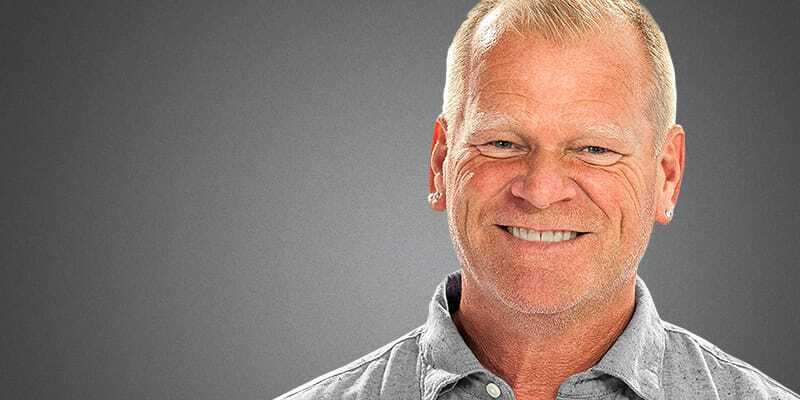 In this series, Mike Holmes and his son Mike Holmes Jr. are in business together. 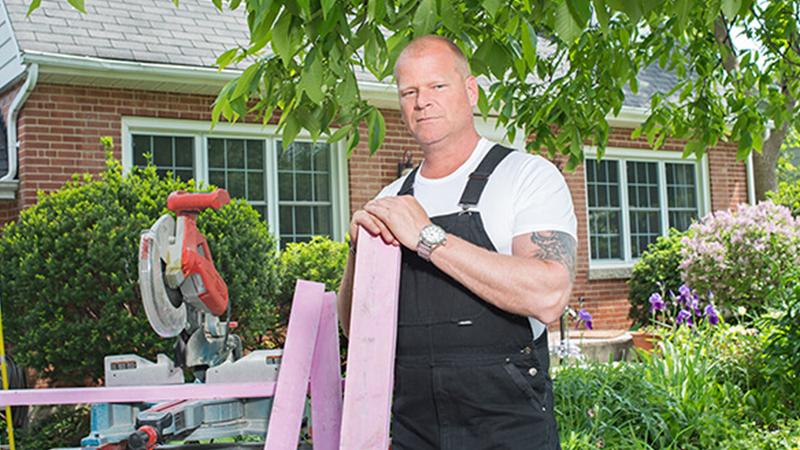 Watch as they take on their biggest challenge yet: buying, renovating, and selling houses for profit, doing it the ‘Make It Right’ way. 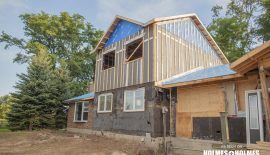 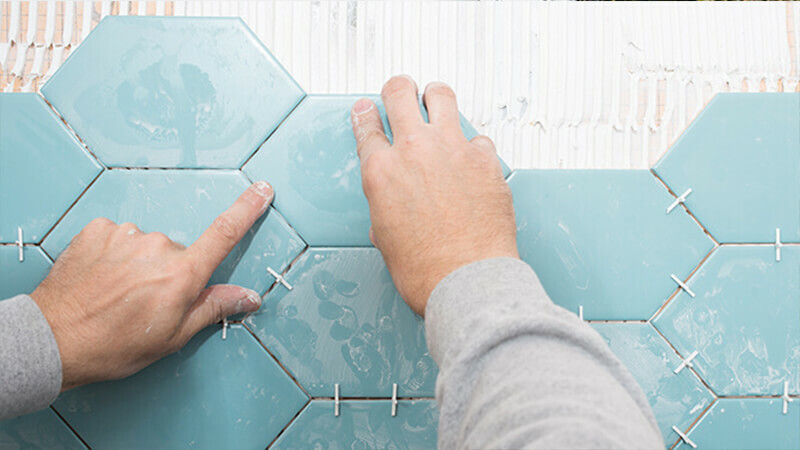 Mike and MJ will renovate them to the highest standards and get them market ready for eager homebuyers who appreciate the quality work they expect from the Holmes men.